Managing a B2B gift card program is no easy feat. The market represents a $26.3 billion opportunity for merchants that have effective and efficient processes in place to manage, streamline and grow B2B programs. Unfortunately, merchants of all sizes often find that they do not have the necessary resources or domain expertise to execute a B2B program effectively. Managing all aspects of a B2B program—from marketing to operations to fulfillment—requires a balance of technology and support that many merchants cannot sustain in-house. All merchants can benefit from working with outside help. We’ll break down how CashStar Business and Velocity B2B have enabled merchants within various tiers to efficiently and securely manage all aspects of their B2B program. The end result is that these merchants are able to focus on nurturing buyer relationships and scaling rather than resolving technology and operational issues. A large, well-staffed merchant was struggling to align processes and strategy across its B2B gift card program. Program growth and changing procedures, tools, and practices resulted in a disjointed B2B gift card program that extended across departments. Lack of seamless cross-departmental communication and teams distracted by technology issues made it difficult to become strategic, meaning this merchant was leaving money on the table. , manage buyer registration and discount management, and handle ordering, approval, payment and delivery seamlessly. This avenue can be beneficial for well-staffed teams who have a strong program in place and new entrants looking to enter the B2B gift card market but who need a flexible platform to take on the day-to-day minutia to scale and grow the program from tens of buyers to thousands; technology manages foundational processes and frees up in-house teams to focus on strategy and incremental growth. Internal teams can shift focus to revenue-generating areas like marketing and promotions as well as engaging and delighting current customers. The “team of one” conundrum is common in the gift card world. New entrants to the B2B gift card market must often bootstrap their way to growth, starting with singular teams that are severely limited in time. 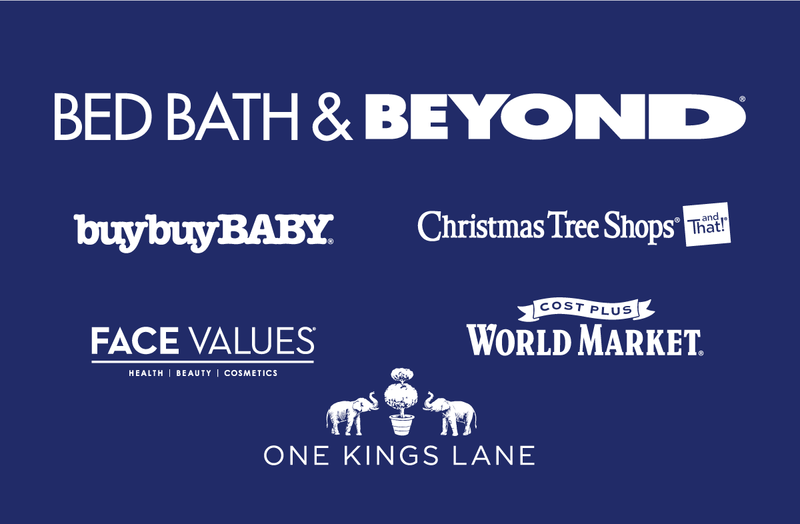 A B2B gift card department of this size was forced to tackle marketing, operations, and fulfillment with one person, a tall order that was rarely achieved in an impactful way. This one-person team struggled to achieve operational requirements alone and simply lacked the bandwidth to begin to think about forward-thinking strategy. This scenario called for a partnership where the merchant could leverage both the technology platform of CashStar Business along with Velocity B2B, which provides a seasoned team of experts to handle some of the essentials and guide growth. 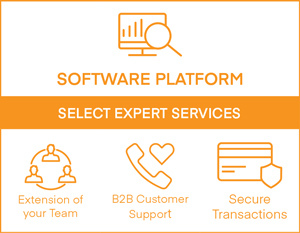 Leveraging CashStar Business allows a singular gift card manager (or small team) to offload granular operational tasks and responsibilities so the lead can efficiently and securely manage all aspects of the B2B program, including focusing on larger strategic initiatives for the overall business. CashStar also assisted with vetting buyers, customer support and secure transaction management. This avenue can be beneficial for newer entrants to the B2B gift card market who are challenged in setting growth and revenue goals based on current resources—or even understanding how to effectively use current resources. Working alongside the experts of CashStar’s Velocity B2B team can enable the program lead to gain a better understanding of potential growth opportunities through effective use of resources. 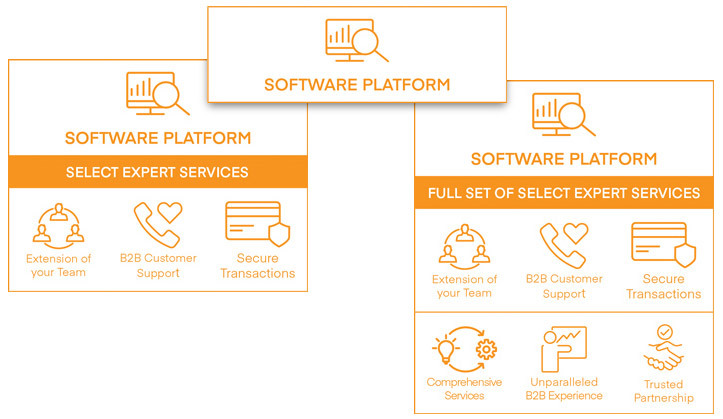 By segmenting the B2B program into different parts, the outsourced partner can own elements that require domain expertise while collaborating in other areas. Outsourcing key operational activities allows a small-staffed B2B program to reclaim lost time but also begin to set real strategy. The internal B2B lead(s) can communicate long-term goals to the partner, from which a strategy to hit those benchmarks can be reverse engineered. A merchant with a smaller B2B gift card team, while not flying solo, still struggled to get everything done within reasonable timeframes. Limited resources hamstrung this team, that did not necessarily possess the domain expertise to streamline processes. , all while saving time for the internal team. The merchant also fully leveraged CashStar Velocity B2B to ensure end-to-end security, handle B2B customer support, and indemnify fraud. Opting into a partnership where 100% indemnification is offered provided additional value and cost savings for the overall program. in guiding resource allocation and growth planning. The merchant utilized Velocity B2B for collaboration and helping to map out strategies and execution plans to meet merchant goals. Newer entrants to the B2B gift card market, no matter how well-staffed, may find that guidance on strategy and execution can exponentially fuel growth and help pave the way to meet future objectives. Outsourcing these time- and resource-heavy tasks can free up internal teams to focus on proprietary gift card offerings and new strategies and promotions to drive new revenue. The ability to fully analyze allows merchants to become proactive in B2B gift card programs—and more competitive, too. Ultimately, better analysis drives more successful strategy, increasing ROI. The three examples outlined above illustrate how teams of different sizes and levels of expertise can utilize both CashStar Business and Velocity B2B in varying degrees to achieve B2B gift card goals. 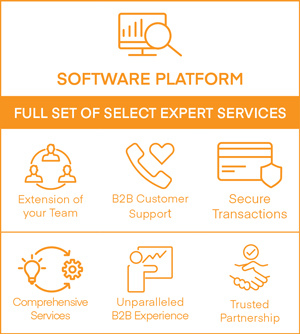 CashStar understands that every merchant has a unique B2B gift card model, and both the CashStar Business and Velocity B2B can be tailored to meet each merchant’s needs, regardless of team size. For more information, visit our CashStar Business page or the CashStar Velocity B2B page. You can also download our Merchant’s Guide to B2B Gift Card Programs [LINK]. Hollis’ primary focus is growing revenue for merchant clients’ B2B programs by marketing and selling those brands in the B2B marketplace. She was previously with Stoner Bunting Gift Cards for more than 14 years, during which she helped top brands improve the marketing of their gift card programs.